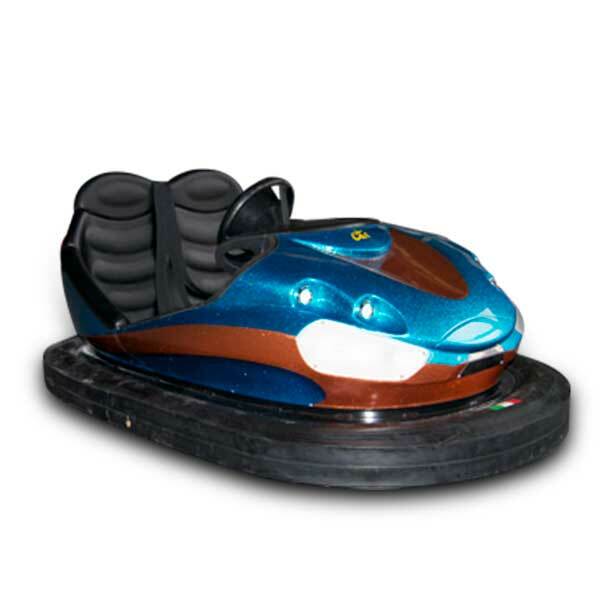 Bumper Cars are the ideal family ride and they are a must for any amusment park. 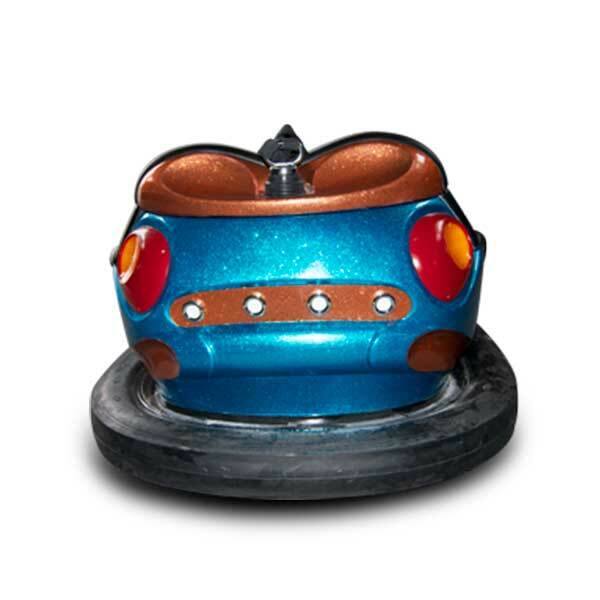 This attraction consists on a number of cars driving on a steel base crashing one into another. 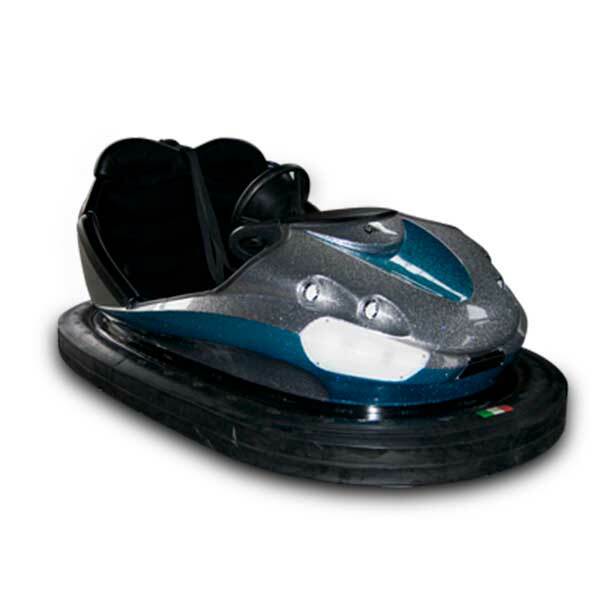 Every kid or adult will enjoy this experience. 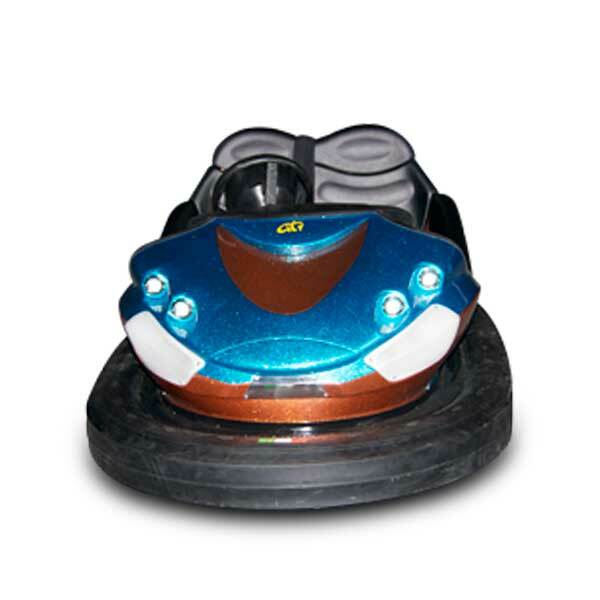 The ride is powered by a low voltage circuit that transferres the electrical energy from the roof and the steel base directly to the single cars. 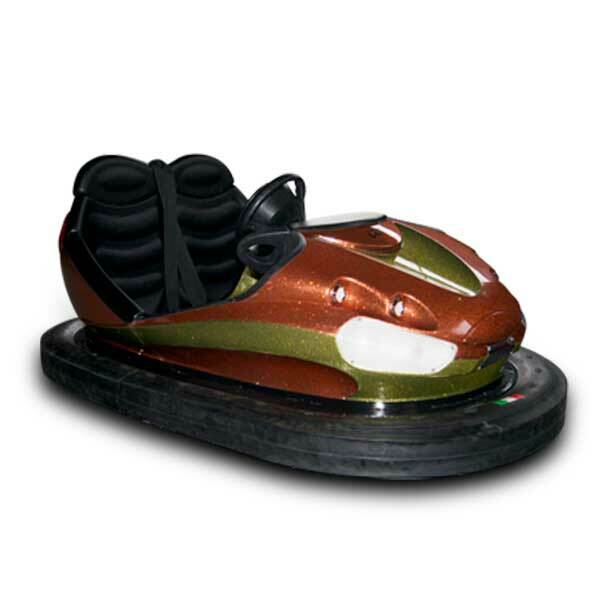 The ride is available in 3 different dimensions, small, medium and large which can easily accomodate 2 people onboard. 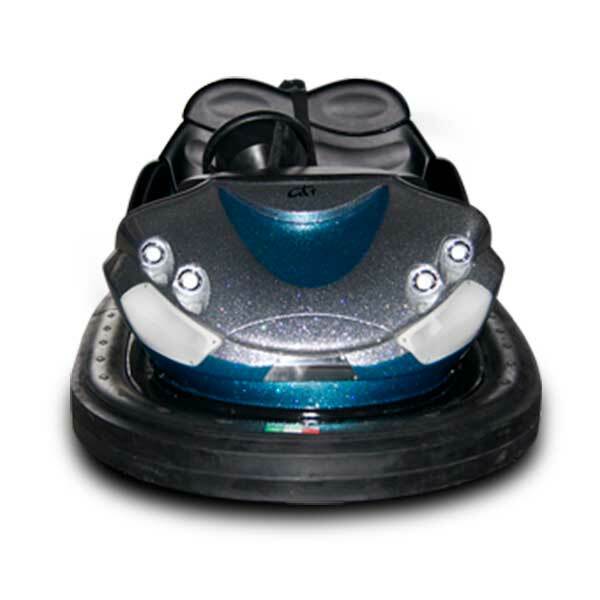 Passengers can drive freely the car and can control both speed and direction. 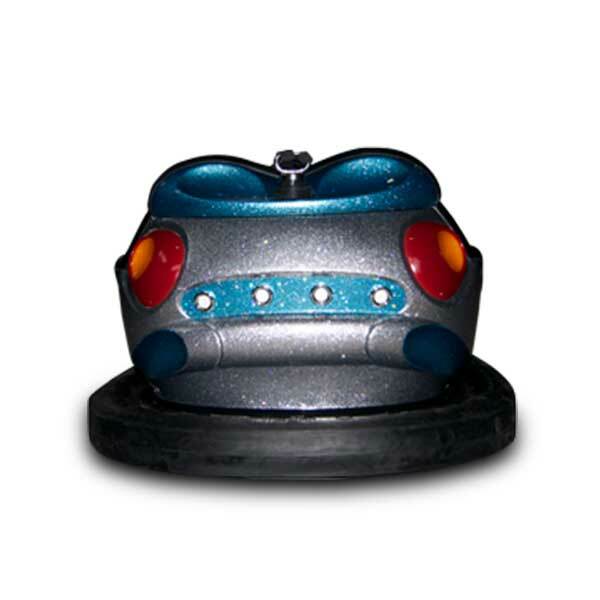 Each car is provided with safety belts, in order to guarantee the maximum fun in complete safety. 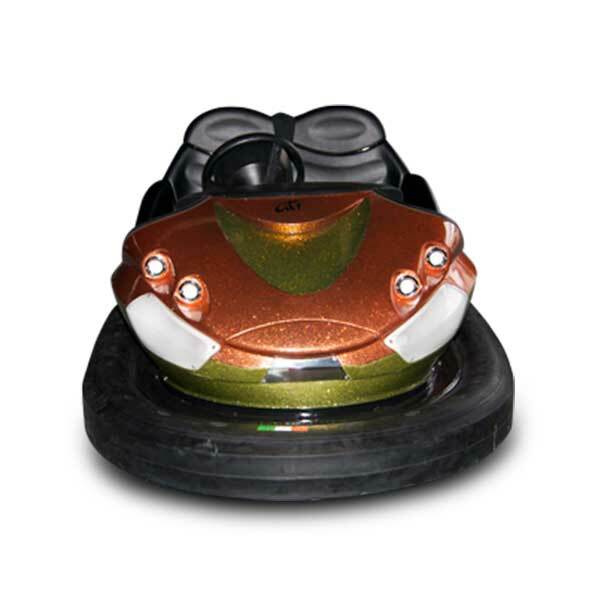 Every car is checked, controlled and tested before shipment. 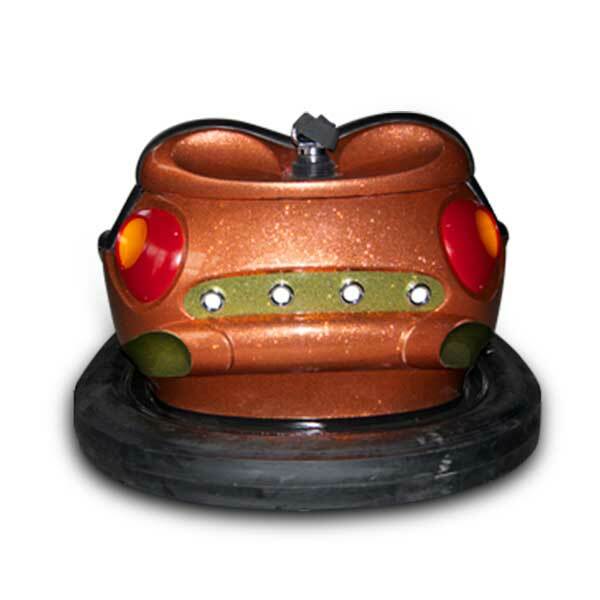 Everybody will enjoy a ride on our bumper cars! Base 10 x 10m min.